Hiking Angels Landing in Zion – should you do it? 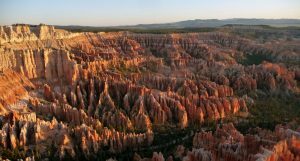 How to spend a perfect 24 hours in Bryce Canyon National Park After writing various blogs about “big sister” Zion NP, I decided it was finally time to write a post about Bryce Canyon National Park. 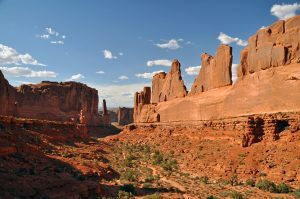 It was the last of four national parks for us to visit in Utah but definitely one of the most impressive….